The Service Program product overview. 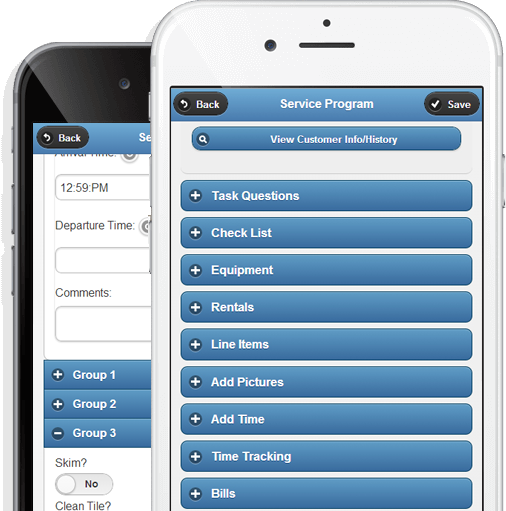 The Service Program is a QuickBooks add-on that can help you manage contacts, track leads, schedule appointments, plan routes, generate estimates, manage equipment rentals, track materials and equipment, produce invoices in the field, manage multiple inventory locations, create reports and fulfill service contracts. The Service Program also works with both Apple and Android smartphones and tablets. It is mobile, just like your business. Keep everyone happy with this easy to set up. 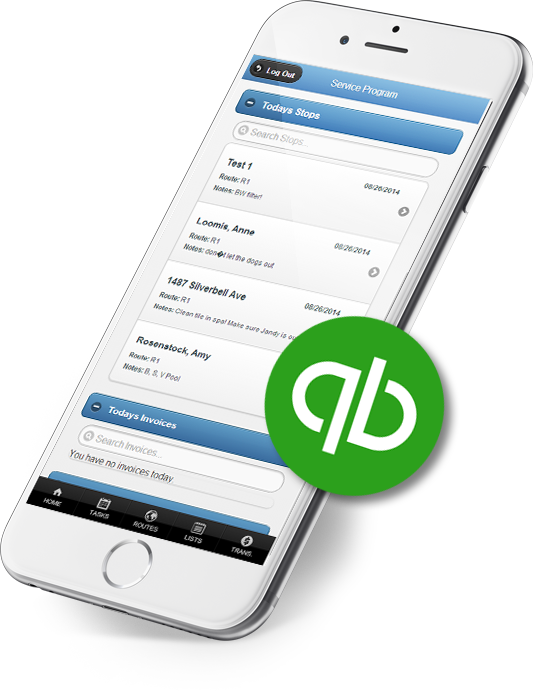 easy to use QuickBooks add-on software.